Roo Lester began folk dancing as a kid, and has been observing, learning, and studying Scandinavian dance since she saw the Hambo on the dance floor when she was in college, earning her Masters in Dance, with a focus in Dance Ethnology, from UCLA. 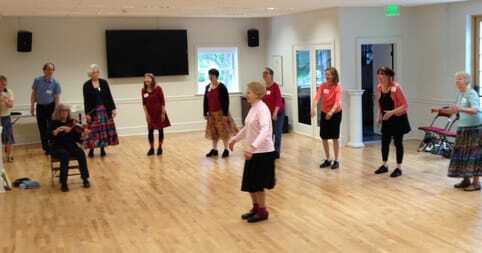 She began teaching Scandinavian dance after her first visit to the San Diego State University Folk Dance Conference where she met Ingvar Sodal. Since 1983, Roo has traveled extensively in Scandinavia studying dance and participating in dance and music events including testing her skills and dancing in courses and competitions. 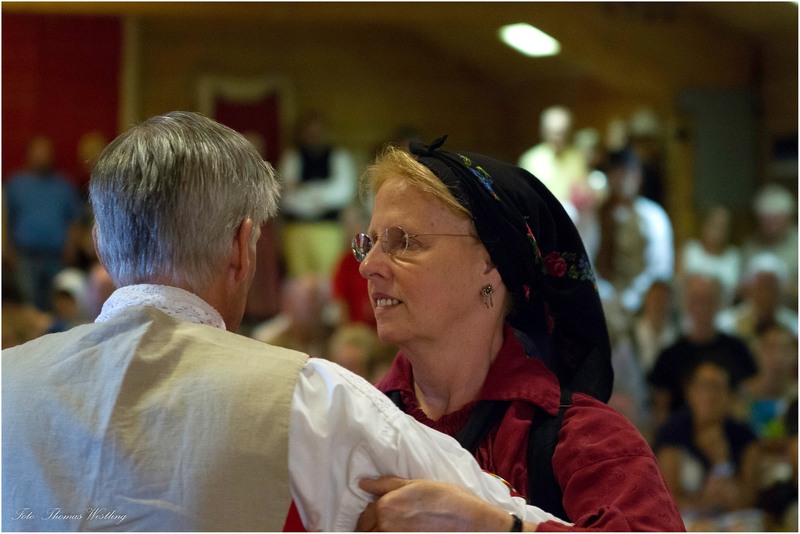 She has been the American coordinator for several dance and music camps in Scandinavia and published a number of lengthy descriptions of Norwegian dances including Telespringar, Hallingspringar, and Valdresspringar. In addition, she wrote a guide to Scandinavian Dance Basics, and has published several articles. 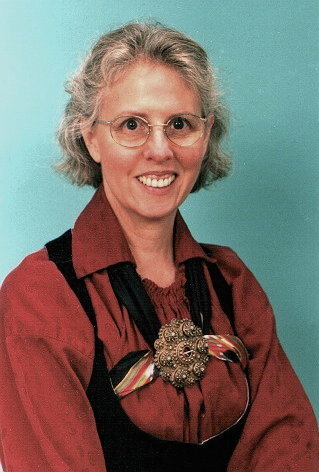 Among the venues where she has taught are Christmas Country Dance School, Buffalo Gap; Florida Folk Dance Camp, Mendocino Folklore Camp, Folklore Village, Kentucky Dance Institute, Maine Dance Camp, Mainewoods Dance Camp, Ogelbay, Old World Music and Dance Events, Pinewoods, Scandia Camp Mendocino, Scandinavian Week, Texas International Folk Dance Camp, Hardanger Fiddle Association of America, and Stockton Folk Dance Camp. She also serves on the board of directors and is currently involved with the NFO's membership and Heritage Award committees. Roo teaches many different kinds of Scandinavian dance but has focused especially on what she calls the turning dances of Norway and Sweden. Her teaching is infused with a great love of dancing and a desire to help others to love it too. Today she is recognized as one of the foremost exponents of Scandinavian dance in the United States. Her hallmarks include her clear, positive teaching that incorporates background information, styling, and technique and her ability to present the basic concepts of dance to dancers of all levels in a fun and lighthearted manner. A NOTE FROM ROO REGARDING HER CLASSES: Looking for something new and different? Join our Scandinavian dance classes. We will introduce you to the richness and variety of the dance and music of Scandinavia. All of the dances taught in class incorporate turning of some sort. 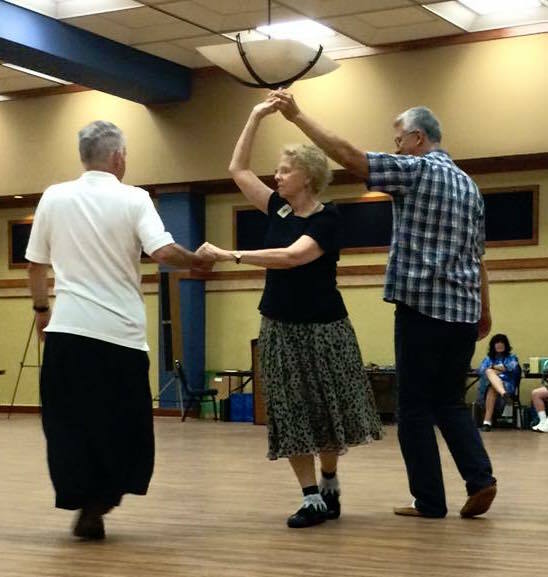 Key themes of the class include developing balance both alone and as part of a dancing couple and learning techniques for leading and following while having fun. We will likely focus primarily on waltz, schottische, polka, mazurka and some of the special regional dances from Norway and Sweden. Many people think of Scandinavian turning dances as the best thing this side of heaven. Some find the music and dance to be lyrical and flowing. Others find it to have drive and passion. Bring your friends, come and decide for yourself! 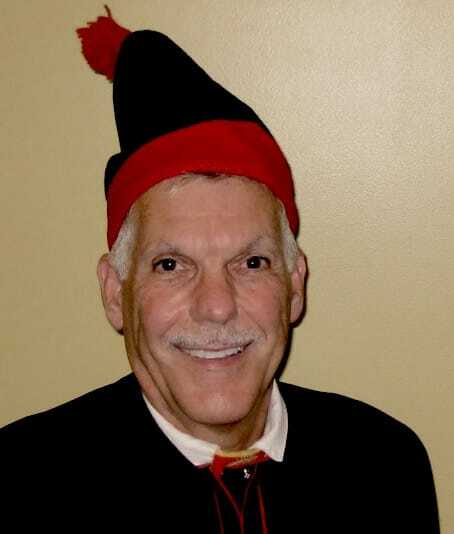 Harry Khamis started international folk dancing in 1978 while in college; he started specializing in Scandinavian dances in 1988 and in Scottish Country dances in 2004. He received the “Big Silver Medal” in Swedish polska dances in Sveg, Sweden in 1999 and has earned 13 “diploms”. In 2016 Harry received full certification in Scottish Country Dance teaching at St. Andrews, Scotland. Harry taught international folk dance at Wright State University (Dayton, OH) as a college course for 13 years, and he has taught at dance camps, workshops, and classes in several parts of the country. 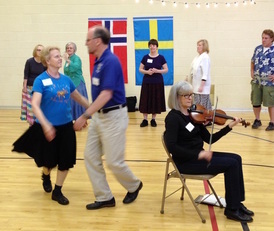 He has been a regular teacher at the Miami Valley Folk Dance Club and the Flying Ghillies Scottish Country Dance Club in Dayton, OH for many years. Since moving to the Seattle area in 2016 he has become involved in the dance scene there. Harry welcomes the opportunity to share his favorite dances with others. He believes strongly in a warm, friendly, welcoming style of teaching. He recognizes that every student has their own way of learning and, with that in mind, his goal is to facilitate the learning process for everyone.